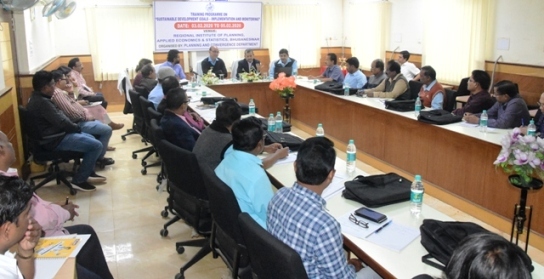 The forty-two years old Institute has come a long way to establish itself from a struggling in house Training Centre of DES to a progressive Regional Status in the administrative statistical system of Eastern Region. Established in 1972 as Statistical Training Institute (STI), the Institute was transformed to Regional Institute of Planning, Applied Economics and Statistics (RIPAE&S) in 1996. 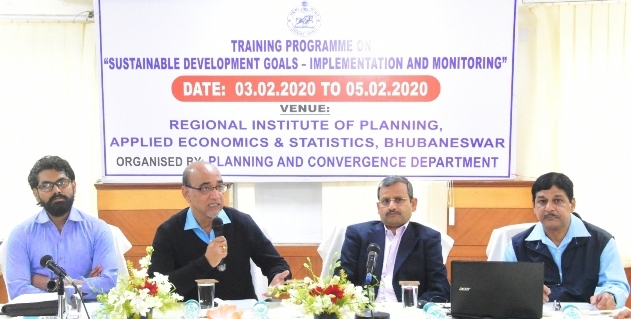 Once confined to imparting training to intra Departmental Statistical Personnel only at initial years of formation, the Institute continues to widen the scope and coverage of training & capacity building with diversified areas such as District Planning, IT development, Vital Statistics, Poverty and other Social Sector issues etc. 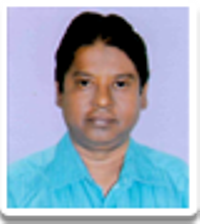 Regional Institute of Planning, Applied Economics and Statistics (RIPAE&S) is a premier Institute fostering human resource development in official statistics at State and District level.